Romance often escapes us during the course of our busy lives. Why not get away from it all and rekindle the flame of love with us? Designed for two, our special package with romantic candle-lit dinners and many little extras lets your focus only on each other. Book your getaway now and re-discover true romance. 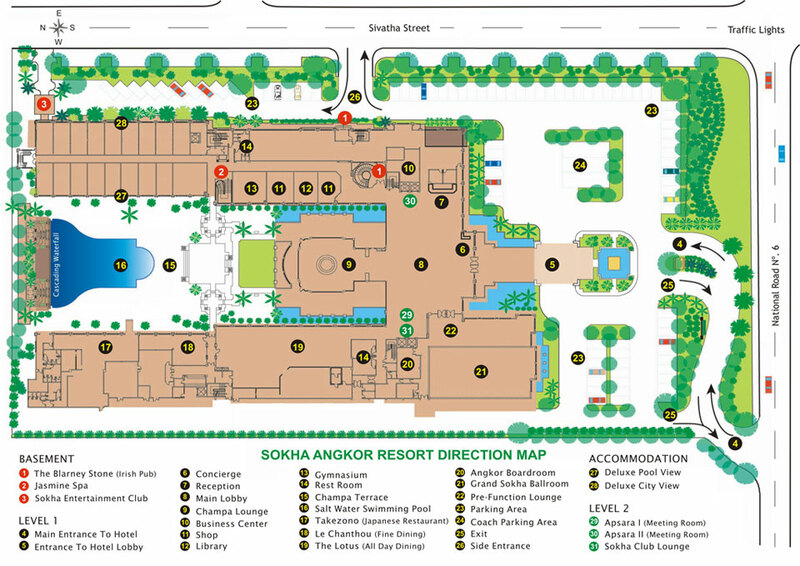 Please do not hesitate to contact us at the following e-mail address reservations.sr@sokhahotels.com we are always on hand to assist with your inquiry.